DUBAI, 19th December, 2017 (WAM) -- H.H. Sheikh Hamdan bin Rashid Al Maktoum, Deputy Ruler of Dubai and UAE Minister of Finance, chaired Al Etihad Export Credit Company’s Board of Directors 2nd meeting on Monday, at the Office of the Ruler of Dubai. Sultan bin Saeed Al Mansouri, Minister of Economy, was also present at the meeting. 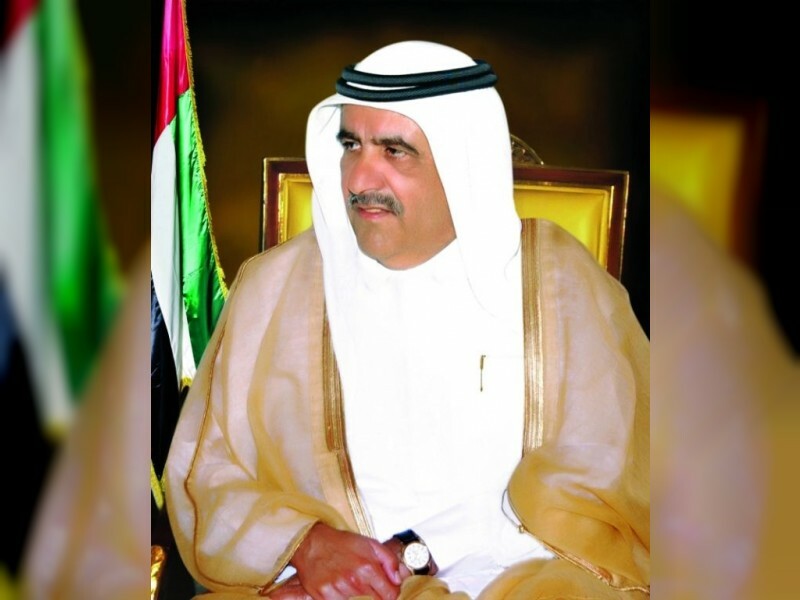 Sheikh Hamdan said that supporting national exports and industries and enhancing their competitiveness is a strategic objective within the framework of the policy of economic diversification, which is a constant pillar in the UAE's pioneering economic model. It is also a key factor in the development of the non-oil and value-added sectors in accordance with the vision of UAE 2020. Sheikh Hamdan also emphasised the importance of the role of the Al Etihad Export Credit Company in encouraging national exports by providing a leading credit umbrella to support the exporters of products and services in the country and provide them with effective tools to secure their exports and manage the commercial risks they can face. This encourages them to access new markets regionally and globally as well as enhance their ability to compete and ensure sustainable growth. He reiterated that when the company starts its activities, it will be an important addition to the national efforts aimed at enhancing economic diversification and expanding the scope of the country's commercial exchanges with the various countries of the world in volume and quantity. The meeting was attended by members of the company's Board of Directors including Khalifa Salem Al Mansouri, Acting Under-Secretary of the Department of Economic Development in Abu Dhabi; Marwan Ahmed Al Ali, Director-General of the Department of Finance in Ajman; Dr. Abdul Rahman Mohammed Ali Al Shayeb Al Naqbi, Director-General of the Department of Economic Development in Ras al-Khaimah; Saed Al Awadi, CEO of Dubai Export Development Corporation; Yousef Abdullah Al-Awadi; Medeya Salem Al Roum, Director of Policies and Accounting Standards at MoF; Saif Mohammed Al Shehhi and Abdullah Mohammed Al Yousuf, and others.